On this special, long awaited episode of IPC Zac and Ben take time out to celebrate their 200th episode! They make some huge announcements and introduce a new intro theme for the show. 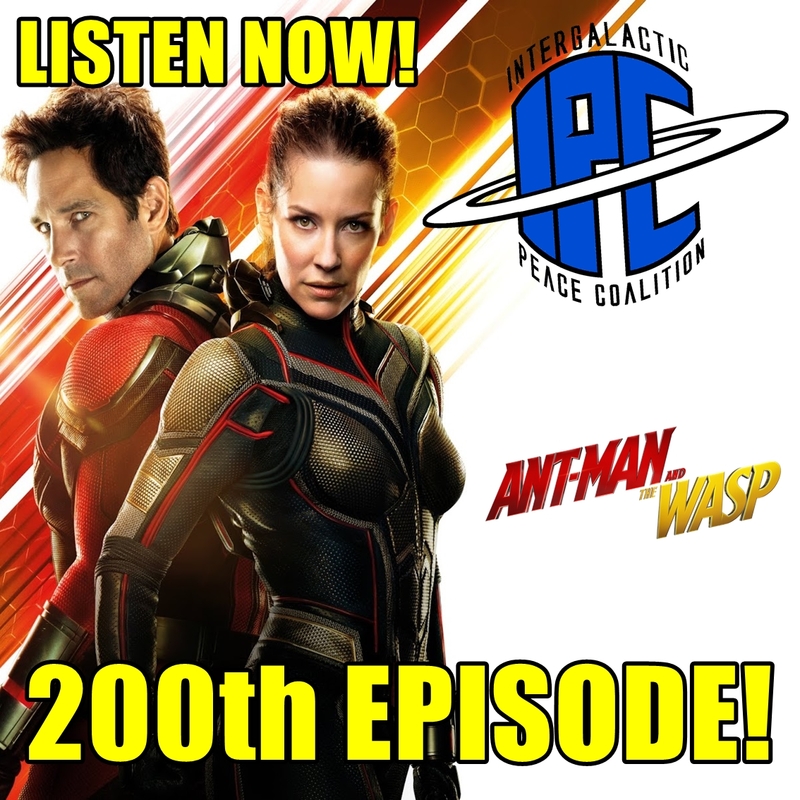 In addition, the dive into discussing the latest addition of the Marvel Cinematic Universe story, Ant-Man And The Wasp! While first giving their spoiler-free impressions, they later break down the plot, characters, humor and surprises the sequel had in stores. They also address THAT post-credits scene and the possible ramifications it might have on the fourth Avengers film. Also listen all the way to the end for the Quote Of The Night, a San Diego themed #BBQWatch, and much more!